Like Hartman’s SuperValu on Facebook! Like Pioneer Meat Market on Facebook! Like the Big Stone Liquor Store on Facebook! 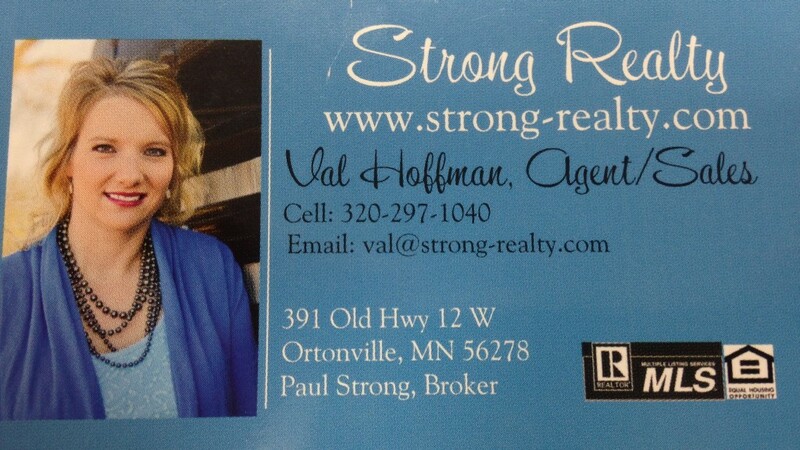 Click here to visit Strong Real Estate’s website!